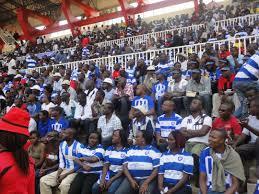 AFC Leopards will face Mathare United in the final of the Kenyan Premier League (KPL) Under 20 championship. The Cubs put on a fine first half display to see off Sofapaka 2-1 in the second semi final played at the Jericho Camp Toyoyo on Thursday afternoon. 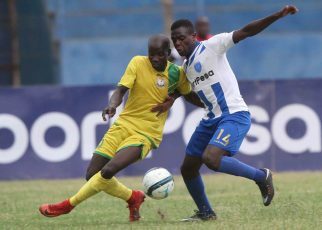 Heading into the semis, the Boniface Ambani led Cubs thrashed Bandari 5-1 in what was arguably the game of the tournament. Sofapaka started the match on a high, forcing Edwin Mukolwe into making a save inside the first three minutes. The Cubs however gathered themselves and found the back of the net in the 10th minute through livewire Vincent Ouma. 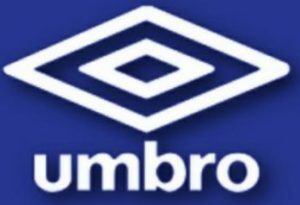 The bullish striker found space inside Batoto ba Mungu defence to slot past the keeper. Lucky Safari got the second five minutes to halftime, this time round pouncing on a rebound following a blocked Austin Otieno’s shot. 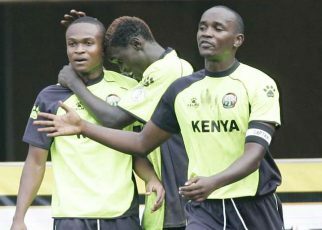 Missing Haroun Nyakha, Eric Kinuthia and Matthew Kono, the Cubs played their hearts out and even the void left by the trio could not be felt. 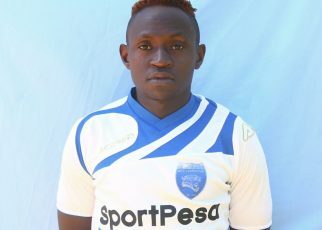 Ouma was a constant threat to the Sofapaka defence and was unlucky to have his brilliant effort shave the crossbar in the 70th minute a few seconds before the Sofapaka got the consolation goal. 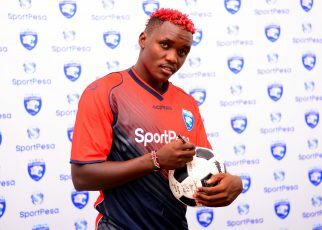 Coach Boniface Ambani has told afc.leopards.co.ke that his side what it takes to take on the defending champions in the final to be played on Saturday at the Camp Toyoyo. ‘The fans who came here gave us tremendous support and this has really motivated us,’ he said.